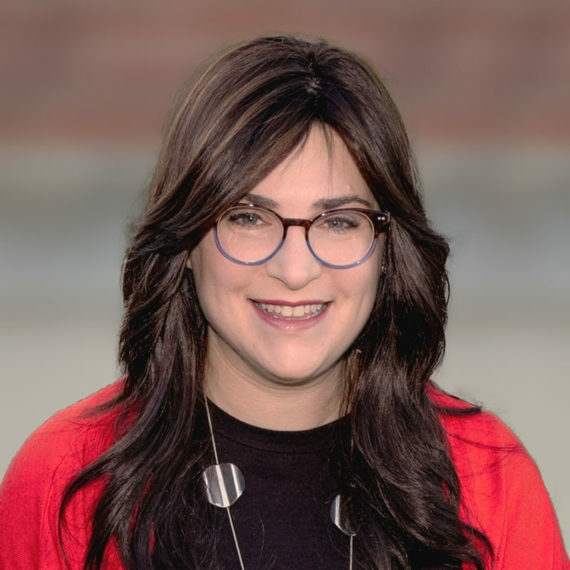 Over the past two decades, as the Torah School’s sterling reputation for its individualized student programs has spread well beyond the Greater Washington Jewish Community, Mrs. Elana Garfield has led the charge. Her DNA, like that of entire Goodman family, is to be a “giver,” helping people in all walks of life, especially children as they progress through our challenging educational process. From young adulthood, Mrs. Garfield felt the childhood education process was something that could be improved upon significantly by making learning more exciting and fun for children. In fact, one of her life’s ambitions was to make a difference in this process and, without hesitation, after two decades of selfless service to the Torah School, we can unabashedly assert that she has succeeded! One need look no further for proof of her success than her appointment as the Torah School’s Educational Support Coordinator, where Mrs. Garfield works with support and classroom teachers to ensure that all students receive the personalized attention and programming needed to achieve their maximum potential. While initially teaching third grade at the Torah School, she went on to teach 4th and 6th grades, eventually becoming a resource teacher helping struggling learners to succeed. Always seeking out new ways to stimulate her student’s interests, she has transformed challenged learners to successful ones, by developing confidence building programs to enable her charges to be proud of their achievements. Together, with her husband Sam, they are raising a beautiful family – Shoshana, Yoey , and Daniella.